This is the official homepage for Empathic Siren and Sansa's Harry Potter fanfiction. 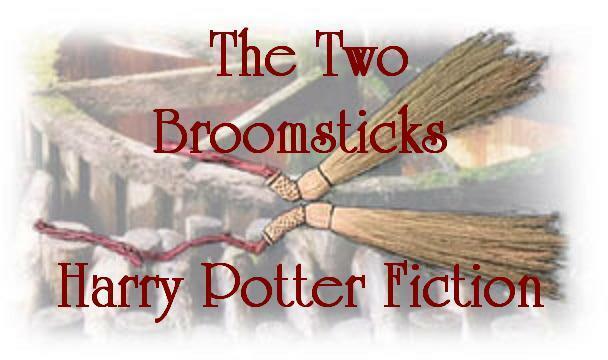 The works of fanfiction contained in these pages are based on characters and situations created and owned by JK Rowling and those to whom she has licensed her creations, including without limitation Bloomsbury Books, Scholastic Books, Raincoat Books, and Warner Bros., Inc. The use of these characters and situations is for personal entertainment only and has no commercial value. We make no money from this and no copyright or trademark infringement is intended. BY ENTERING THE SITE, YOU AFFIRM THAT YOU ARE 18 OR THE AGE OF CONSENT IN YOUR COUNTRY, IF THE AGE IS OLDER THAN 18. YOU ACKNOWLEDGE THAT THE SITE CONTAINS SOME ADULT CONTENT AND THAT YOU ARE NOT OFFENDED BY ADULT MATERIAL OR MATERIAL WITH SEXUAL CONTENT. YOU ACKNOWLEDGE THAT THE SITE CONTAINS MATERIAL WITH SEXUAL CONTENT DEPICTING SEXUAL ACTS INVOLVING PERSONS UNDER THE AGE OF 18.